This is the summary of consumer reviews for Apollo Precision Tools DT0773N1 135-Piece Household Pink Tool Kit. The BoolPool rating for this product is Very Good, with 4.10 stars, and the price range is $44.99-$59.99. The Apollo Precision Tools DT0773N1 135-Piece Pink Tool Kit has all the tools you need for small household projects like hanging pictures in your new home or assembling a television stand in a dorm room. 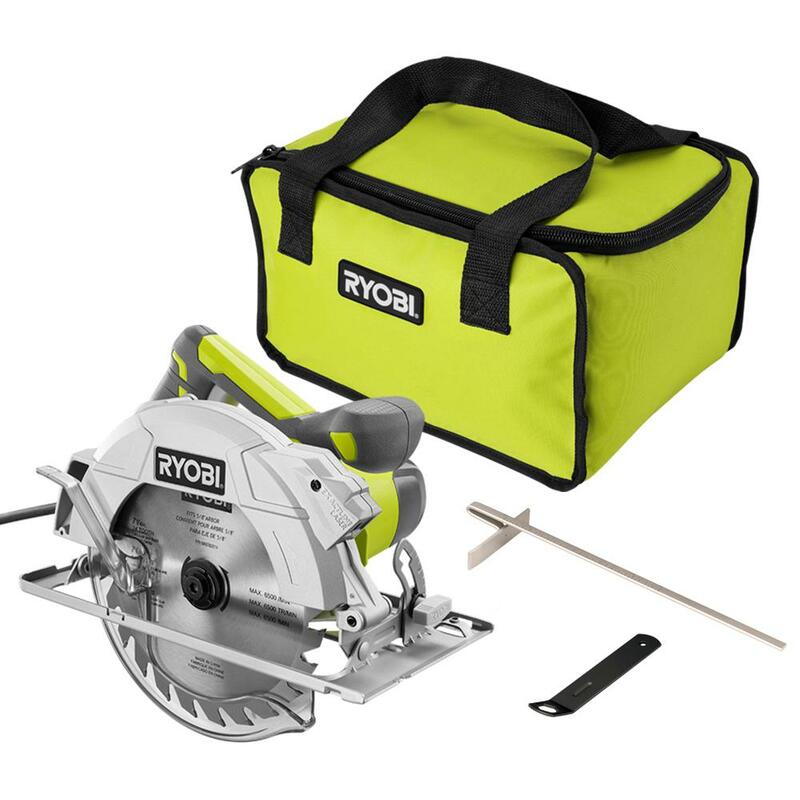 Organized in its durable carrying case for quick and easy access, the tools are readily available so you get the job done without scouring through a toolbox. 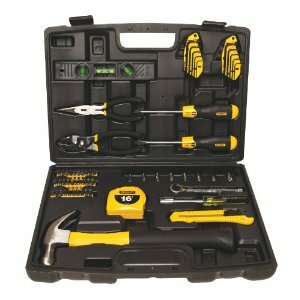 Equipped with a box cutter, a rechargeable cordless 4.8-volt screwdriver, a measuring tape, a level, a putty knife, and more, this all-in-one kit features 135 tools that get you up to speed for moving in, fixing up, moving out, and everything in between. The kit is durable, easy to use, and portable. 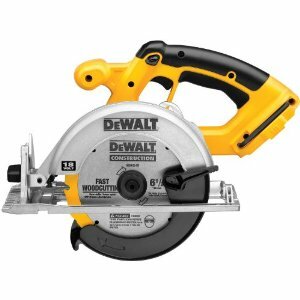 Many users find the cordless screwdriver useless since it does not have much torque and power and also stops charging after sometime. A manual screwdriver in the kit would have been very useful. 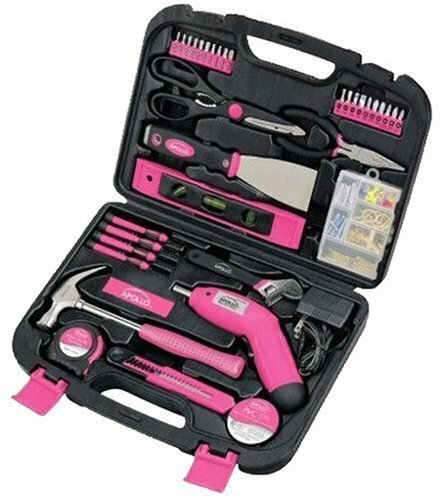 Overall, the Apollo Precision Tools DT0773N1 135-Piece Pink Tool Kit is a decent kit for small handyman work at home. The tools feature an easy-grip design for comfortable use, while their lightweight, compact size makes them ideal for those who find larger tools too cumbersome. 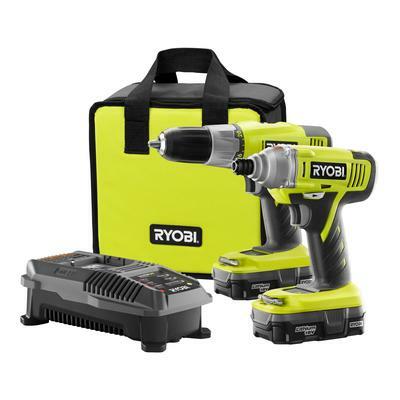 4.8-volt cordless screwdriver, with a UL recharger, also a one hundred fastener set, 18mm utility knife, ten 1" bits CRV (1/8", 5/32", 3/16", 1/4", PH1, PH2, PH3, PZ1, PZ2, PZ3), ten 1" bits CRV (T10, T15, T20, T25, T27, T30, 1/8", 5/32", 3/16", 1/4"), 8" scissors, 8oz claw hammer, four screwdrivers (Phillips No. 1, No. 0, slotted 2.4mm, 3.0 mm), UL electrical tape, 6" long nose pliers, 9" plastic magnetic level, 12' 5/8" measuring tape, 6" adjustable wrench, 2" putty knife. This product is absolutely worth it! 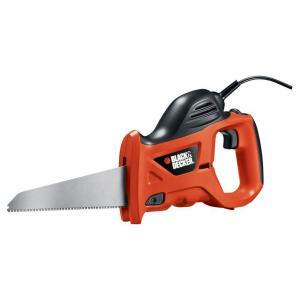 Good product for a beginning handyman. You won't be disappointed with this product. The driver has no torque at all and is basically useless for and real work.I'm send this product back to Amazon. The product was just okay, it doesn't have a manual screw driver, which could have been better to have. This's a great product, but it came missing one of the pink clips that keep it secured closed. It was a gift for my girlfriend and let me tell you, I was skeptical at first about the products reliability, but it's a great tool box. I saw all the reveiws on how cheap it was but got it anyways because it was pink =) I thought it was a great product. It came with everything I need for jobs around the house. 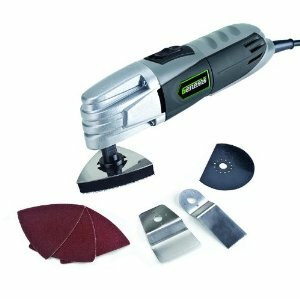 this's an awesome kit for a woman to do small handy jobs around the house. has everything a woman needs. What was worrying me for a while was the electric screwdriver, because the individual screws looked a bit fragile at first, but after assembling and putting together some 10+ pieces of furniture since getting this toolbox, I've to say that looks can be deceiving. It's a nice little set but, it's just that small don't plan to do any large jobs with this set. After getting tired of storing all my miscellaneous tools and trinkets in one box, I started looking around for a small, compact and handy toolbox. It's basically made for small hands and small to medium jobs. Even when I'm worried I'm being too rough, it continues to do its job well again and again. It's very versatile, takes up very little space, and it's everything you'd need for small assembly projects around the house. Even my husband loves it and use it all the times. This'd probably work for hanging pictures around the house and other light work, but not good for much else. The hammer cant handle much; the screw driver is decent for very light work.... thats it. The first time I used it, it worked for a minute and then stopped. So I'm stuck with a non working drill. 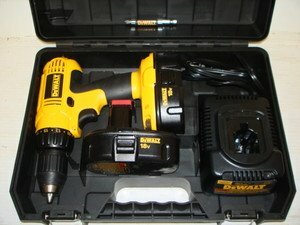 I was able to use the battery drill twice before it stopped working. Very well appreciated and works great. Not made for heavy duty work. While he's working outside, I'm using my PINK toolkit to get the inside in shape...light things (i.e., picture hanging, light drilling, hammering, cutting shelf liner, leveling!!!). My husband charged it for me and it NEVER worked. The cordless screw driver is great! The screwdriver doesn't work at all I charged it and nothing. I bought this set less than 6 months ago, and the cordless screwdriver doesn't hold a charge anymore. *Screw together Ikea furniture with the electric screwdriver. 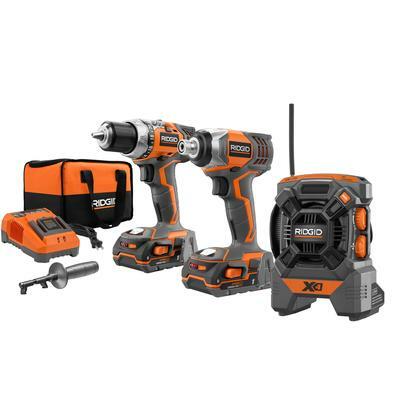 The apollo precision tool set contained an electric screwdriver that won't charge. the case broke when i opened it, the screwdriver wouldn't take a charge the 2nd time i charged it. *Open toy battery compartments with the tiny screwdrivers. The cordless screwdriver ("drill") has NO power, and after a handful of uses it won't hold a charge. If you do buy this product my suggestion would to be to make sure that the rechargeable screwdriver works. the drill does work well, too, i think - it's not for drilling holes in walls (as far as i can tell) but it helps you screw everything in much faster :) i think the only thing i'd suggest is get an additional screwdriver set, but as for now i only have 2 other screwdrivers and all of these work just fine. The drill is a complete joke since it's zero power to even assemble pre-drilled holes for screws -- again, the screw lasted longer than the drill bit. Cordless drill: First let me correct myself, this isn't a drill it's a cordless screwdriver (even thought they call it a drill). No where does this claim to have a drill and drill bits. But I'd have greatly appreciated real drill bits, a flat head screw driver and a phillips head screw driver. BUT I NEEDED DRILL BITS!!!! Most of it I wouldn't use for real outdoor work, but the hand drill did come in handy in a pinch when my electric drill went down while building my fence. I mainly bought it for the pink drill, hammer, box cutter, scissors, wrench....well just about everything. The drill isn't it's heavy duty enough to cause damage to those type of drillings. Gift for the girlfriends house. Makes a great gift for the ladies!. Its the xmas gift I was looking to get for my mom. They were gifts for my adult daughters and stepdaughter. great gift for anyone but perfect for yourself. I bought this as a gift for my Mom, and she loves it!